Delicious, nutritious food for the whole family. 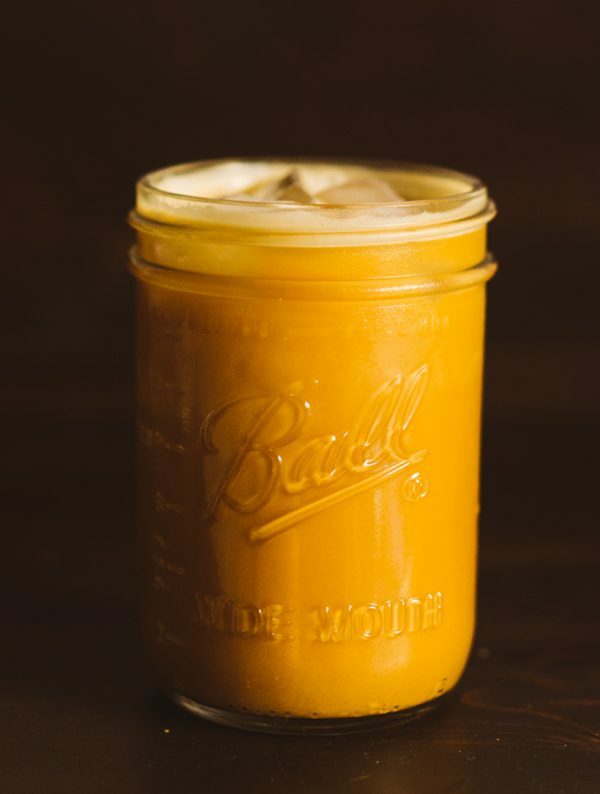 This is my go to Latte every morning – it’s usually over ice, but it’s just as good hot if you’re more into hot coffee in the mornings. Truth be told, I’ve been resorting to a second one of these around mid-afternoon. Raising a 4 and a 1-year old is exhausting! The best part about this latte is that you don’t have to feel guilty about it and it doesn’t cost an arm and a leg. like it would if you went to the local craft coffee shop. 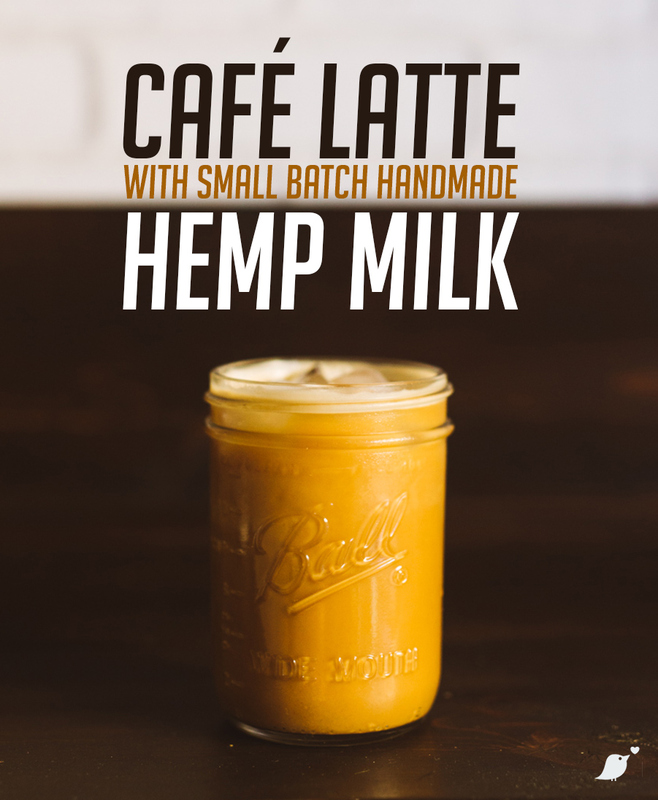 In this post I outline everything you need to make a great latte at home and then the recipes for the hemp/cashew milk blend and how to put the latte together. 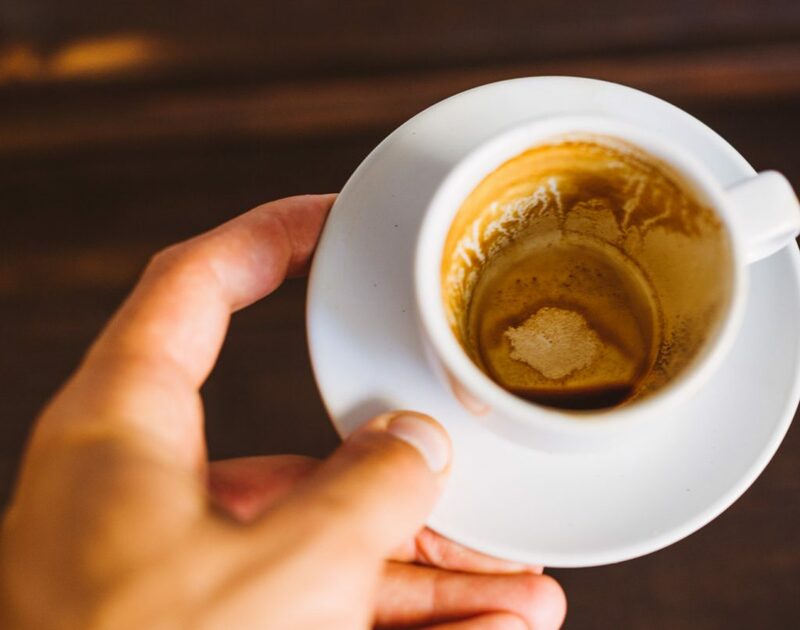 If you don’t know espresso lingo, check out some popular keywords here. We didn’t opt for the most expensive one on the market, but we didn’t skimp either. 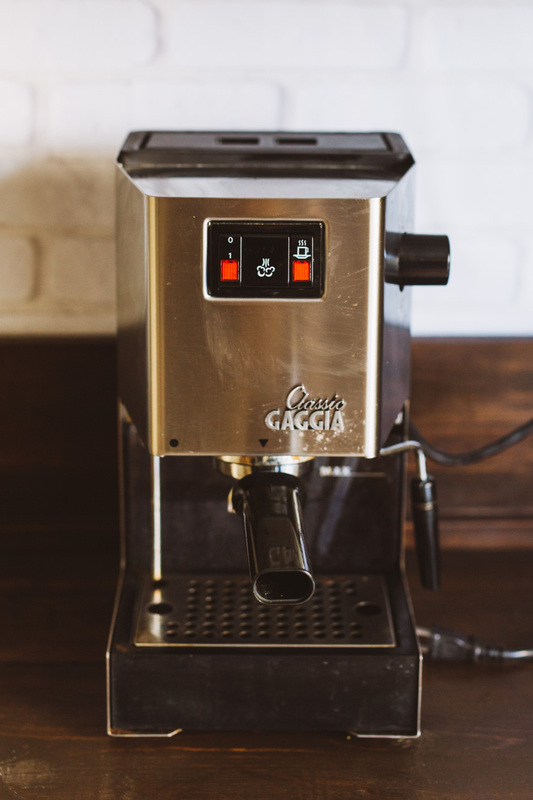 I read a lot of reviews on espresso machines in this price range and this is the one we opted with. It has turned out to be a workhorse, considering we are pulling anywhere between 14-18 shots per week with this baby. As you can tell by the smudges and the fingerprints — it gets a lot of use in this household. This thing is the key to great espresso. When I first got the Gaggia Classic I was using my old coffee grinder. Bad idea. The espresso was watery and didn’t work. Then I tried a cheaper grinder and it was hell to deal with. Then, I tried a few hand grinders and they are okay, but when you drink as much coffee as we do it’s way more efficient to have this baby. 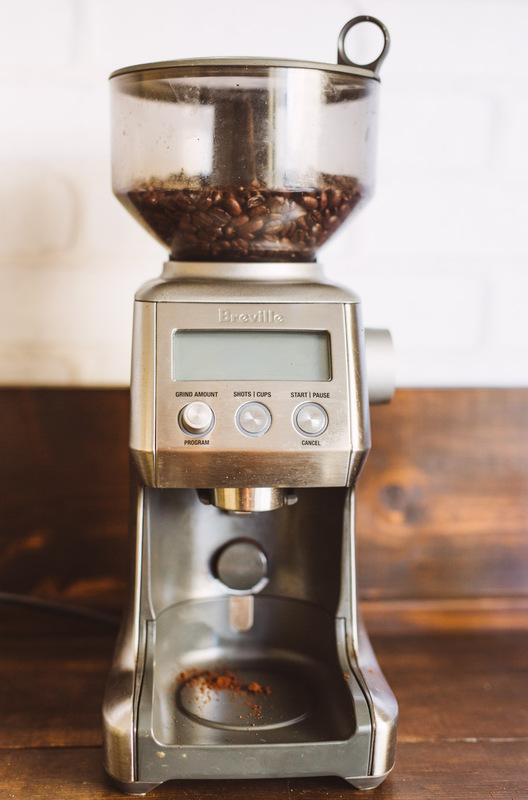 You can set the desired amount of shots and grind size and it automatically adjusts the time to pull as much espresso you need at the exact grind you need. It’s amazing. You just add your whole coffee beans to the top and voila. Trust me, I’ve been down this road, this thing is worth every penny. Tip: I got mine at Bed, Bath, and Beyond and used a 15% off coupon and then signed up for their e-mail list to get another 20% off. 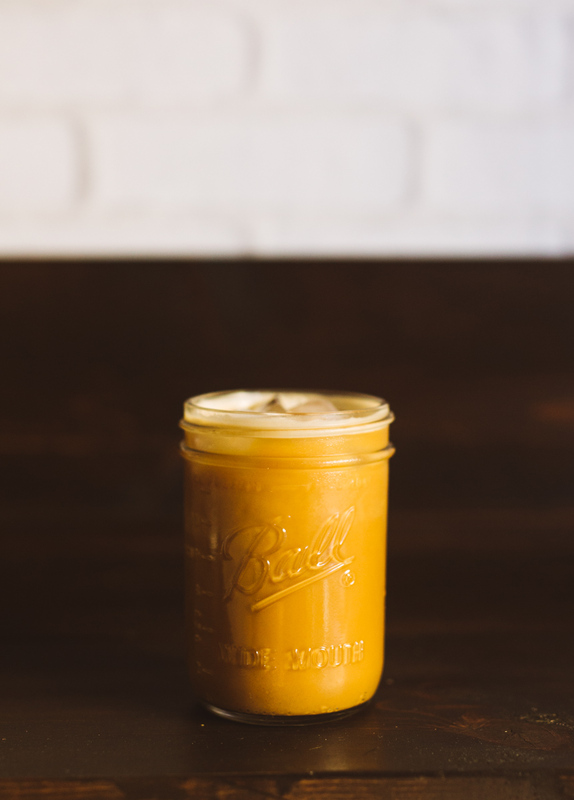 We vary the espresso and coffee we use, but this is one of our go-to’s when we want to make the highest quality and most delicious lattes. 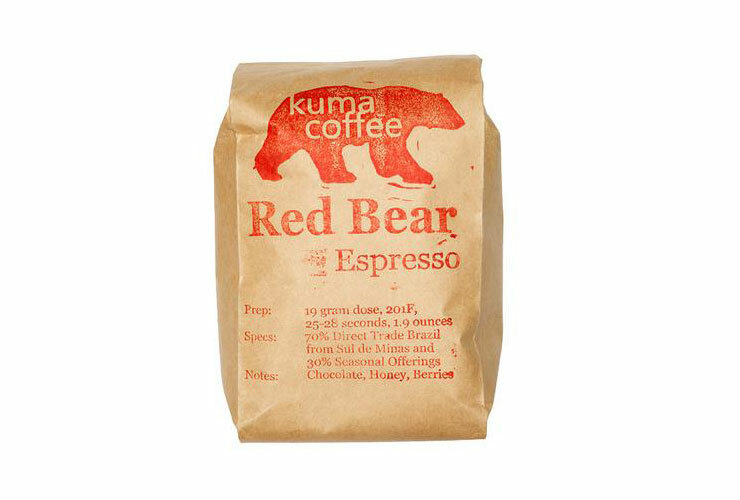 It’s velvety, buttery smooth and packs a great coffee flavor. Rich in lauric acid, which boosts immunity and destroys harmful bacteria, viruses, and funguses. Good for boosting your metabolism, which aids in weight loss and increases energy levels. 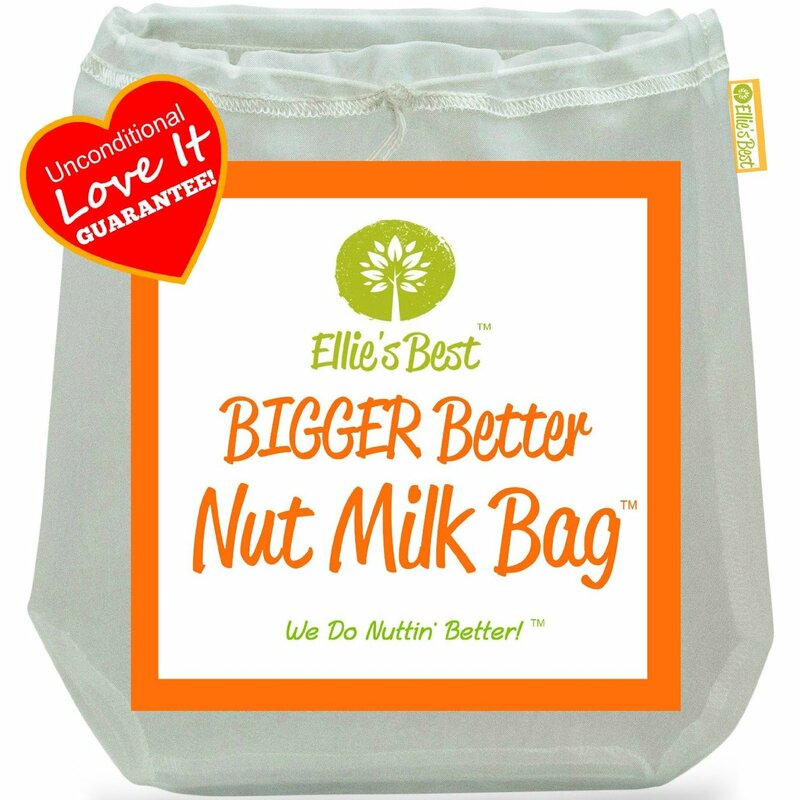 Packed with healthy fats, so you feel full longer. Full of essential amino acids, calcium, and magnesium. This is the “meat” of the mixture. I make it in small batches just because I’ve found it tastes the best and gives you the best consistency when you do it this way. It would be more convenient to make a gallon at one time, but it doesn’t seem to be the best. The dates provide just the right amount of all-natural sweetness. To make the milk mixture you just add all the ingredients into the blender and blend on high for 30-45 seconds. Then you pour the mixture through your nut bag. The best homemade latte you'll ever have. Period. Add cashews, dates, hemp seeds, coconut butter, and water to Ninja or other blender. Blend on high for 30 seconds. Pour blended mixture through nut bag into a large bowl. Pour milk from the bowl into a mason jar. Save remaining nut mixture from the nut bag for smoothies later. 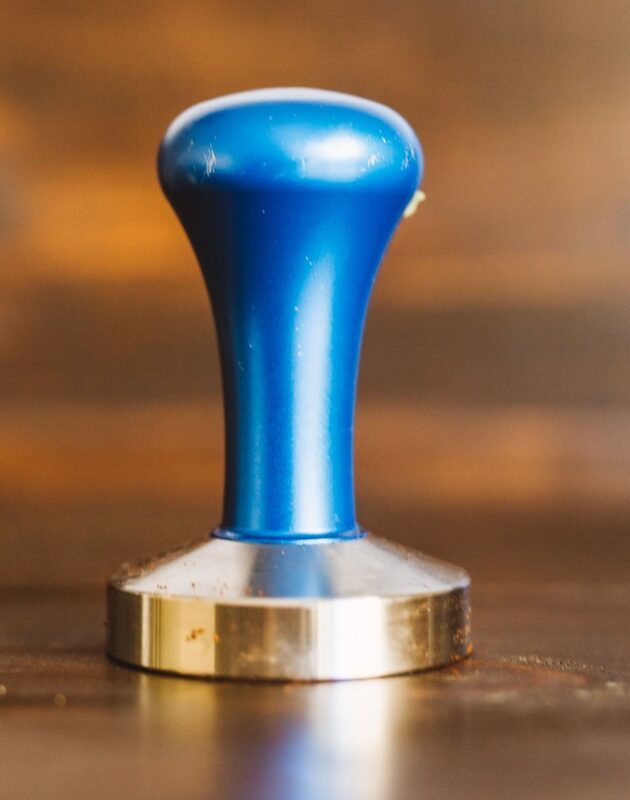 Tamp coffee with espresso tamp. Use medium pressure. Insert portafilter into espresso machine and pull a double shot of espresso from your espresso machine (2 oz). Pour into 12 oz mason jar. Add 3-4 oz of hemp/cashew milk. Add ice to top it off. Soaking all the ingredients will make it easier to strain the milk, but it's not completely necessary if you're in a pinch. Chances are this latte will be stronger than what you're used to. The ratio of milk to espresso is almost equal, which is not normally how most places make latte. But if you like coffee, you will LOVE this. When making it iced, be sure to add the espresso, milk, and ice - in that order. If you add the ice first the ice melts and waters it down. Even better is to let your espresso cool for 10-20 minutes, but who wants to wait that long for coffee? Not me! PS. Don’t be fooled by the seemingly high fat content in the nutrition breakdown. 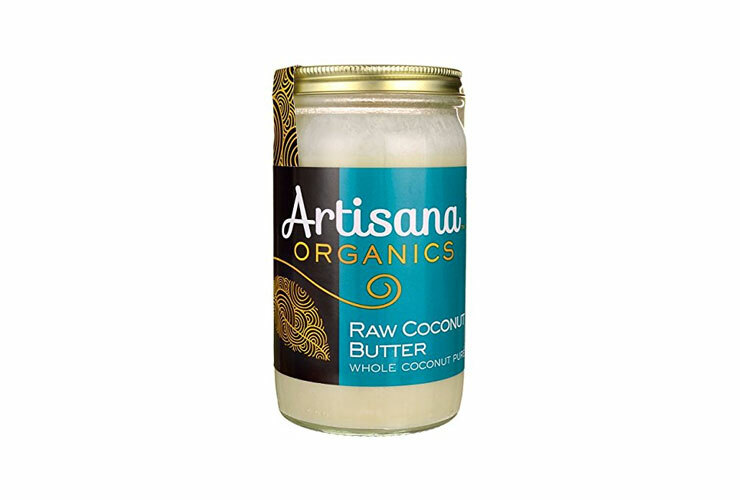 This comes from unsaturated fats from the cashews and coconut butter. It’s good, healthy fats! WANT MORE GREAT IDEAS? SUBSCRIBE TO OUR WEEKLY NEWSLETTER. YOU’LL RECEIVE A WEEKLY RECAP OF ALL OUR RECIPES ON SUNDAYS. Mom, unicorn, and creator of the Cuckoo Kitch'n. I cook with wine in one hand and a baby in the other. We promise never to send you anything that's not relevant to what you see on the site.